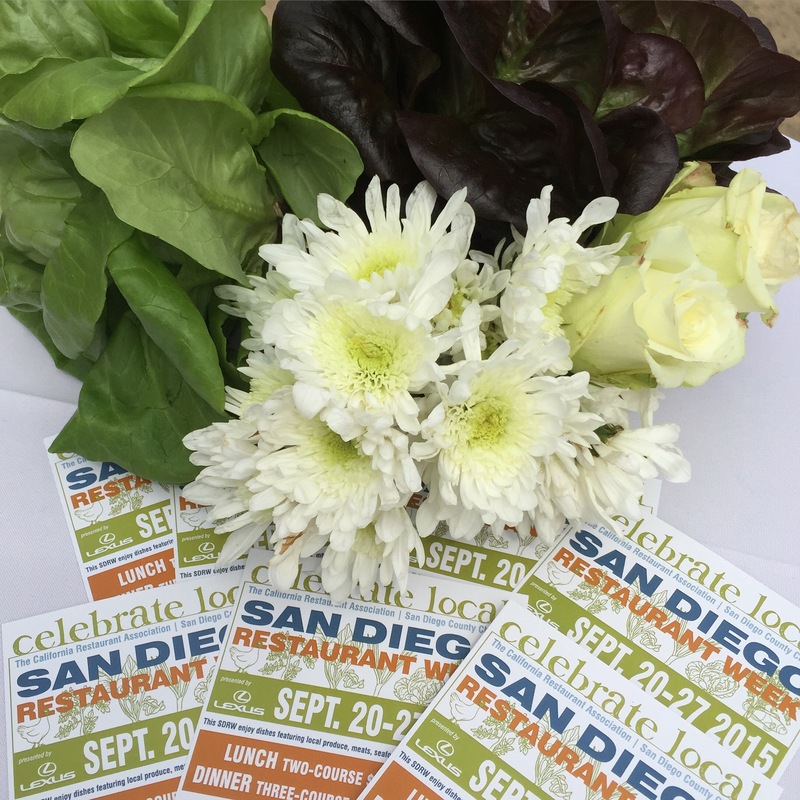 San Diego Restaurant Week is coming up again (September 20-27, 2015) and in preparation, we were invited to the SDRW Launch Party hosted at Go Green Agriculture in Encinitas. Wineries, breweries, and (let’s be honest, what I was really interested in) participating restaurants would be offering up sips and bites. It was pretty warm that day, even up in Encinitas, and the humidity was causing me to melt into a puddle, so we didn’t linger too much. We hunkered down under a patio umbrella and alternated walking around to gather samples for tasting. Disclosure: Our meal was complimentary, but I was not compensated for this review. As always, all opinions are my own. 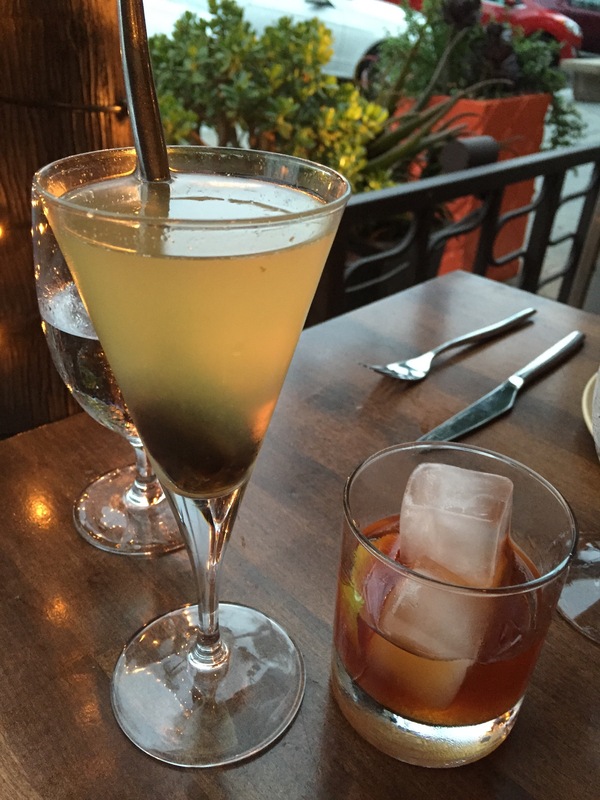 San Diego Restaurant Week is here, once again. If there was a restaurant you missed the last time, now’s your chance to visit. If there’s a favorite spot you’re looking to score a deal, now’s the time to make your reservation. 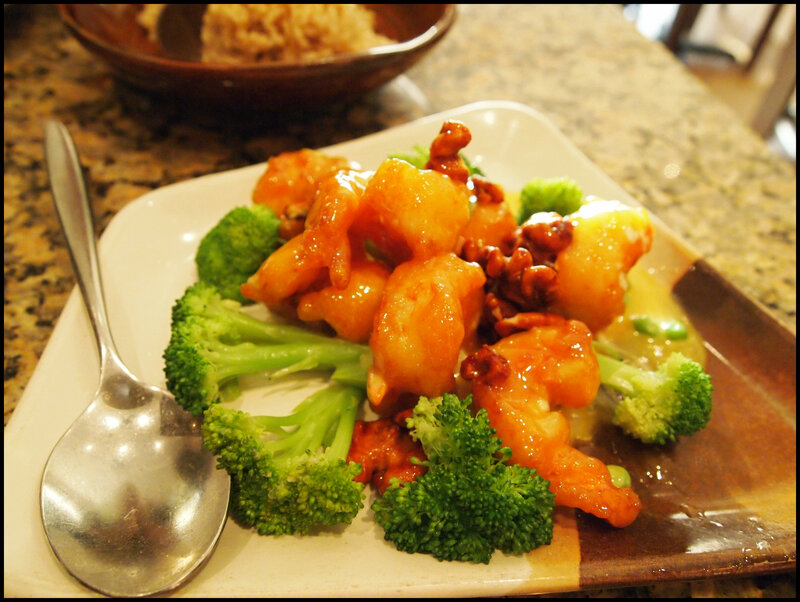 If you’re a fan of honey walnut shrimp, boy do I have the place for you. Del Mar Rendezvous invited us to preview their SDRW menu, which is happily full of dishes on their regular menu plus a couple of extras. Because I wrote about the tasty, tasty food before, I tried to pick out some different dishes to try.